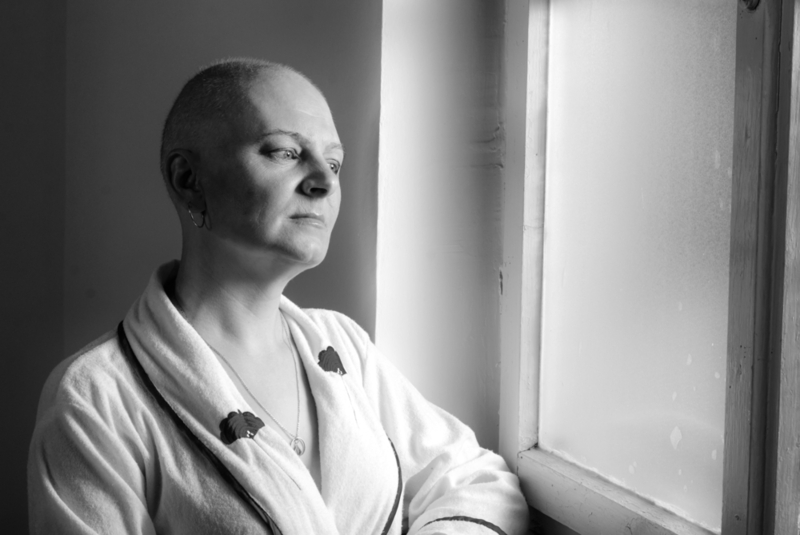 Breast cancer survivors continue to suffer post-chemo with hair loss. December 8, 2016 — San Diego, CA The journey from diagnosis to cure is hard-fought and emotional for all cancer survivors. But for some, a return to “normal” life is forever affected by a potential side effect of the same drug that aided their survival. Taxotere, also known by its generic name Docetaxel, is a cancer-fighting drug used mainly to treat breast cancer. It may be linked to cases of alopecia, or permanent hair loss, reported by breast cancer survivors across the globe. “The painful reality is that I will forever look like a cancer patient,” wrote Michelle, a breast cancer survivor, in a blog post for the world-wide organization A Head of Our Time. The organization was founded nearly 10 years ago by Shirley Ledlie, who also lost her hair permanently after undergoing treatment for breast cancer. “The depression that this threw me into was unreal. … I wasn’t prepared for this, I wasn’t told that this was a possible side effect of chemotherapy, and I wasn’t given a chance to make this decision for myself,” continued Michelle. Both Michelle and Shirley are suffering from permanent hair loss as a result of their chemotherapy treatments to fight breast cancer, and they are not alone. Taxotere, manufactured by the French pharmaceutical giant Sanofi-Aventis, can cause alopecia in at least three percent of all users, according to the company’s own research. However, independent research has shown that the number may be much greater. According to a study conducted by the Rocky Mountain Cancer Center in Colorado, about 6.3 percent of patients experienced alopecia when Taxotere was used in combination with other cancer-fighting drugs. And about 15.8 percent of respondents in a 2013 study conducted by the Clatterbridge Cancer Centre in the U.K. said they experienced persistent hair loss after using the generic Docetaxel to treat cancer in 2010. Some patients in this study also reported that their eyebrows, eyelashes, leg hair or nostril hair did not re-grow after treatment either. As Michelle said in her blog post, she did not know of this possible adverse side effect before she started treatment. This may be because Taxotere’s label first read “hair generally grows back” after it was approved for use by the FDA in 1996. It wouldn’t be until December 2015 – nearly 20 years after its initial approval and two years after Michelle ended her chemotherapy – that the FDA would finally force Sanofi-Aventis to change the label and include a warning that alopecia is a possible side effect of its drug. Though women were unaware of this possible side effect for nearly two decades, there may be hope for those survivors who permanently lost their hair due to certain chemotherapy treatments. Sanofi-Aventis’ failure to warn women of the possible side effect of alopecia is the basis of the Taxotere Hair Loss Lawsuit. If you or someone you know has suffered from hair loss due to this type of chemotherapy drug, contact the Hood National Law Firm today. 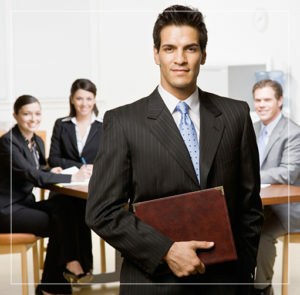 Our lawyers and attorneys are currently taking claims for a class action lawsuit with possible cash settlements. Start your free case evaluation today using the form on the right-hand side of your screen, or contact us at 1-800-214-1010.